Posted by Vivian on 6 October 2009; This entry is filed under General. 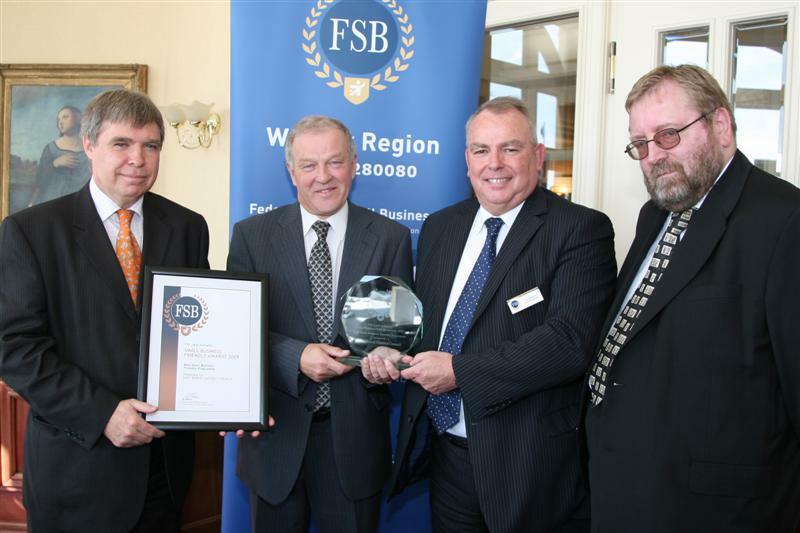 The Dorset Local Authorities, who created and developed Dormen – Dorset Business Mentoring – four years ago, have won the FSB (Wessex Region) Friendly Award for the Best Small Business Friendly Programme for Dormen. At an event last week in Bournemouth, the Award was presented to East Dorset District Council on behalf of all Dorset’s Local Authorities.